So a funny thing happened the other day when I was logging on to CGC’s website to check out the status of my current submission with them. As the homepage loaded up, a banner ad for a website called DIGAuction.com caught my attention. Having never heard of this website, I decided to click the ad (something I rarely do) to see what was the website was all about. My first thought was that this was one of those niche auction websites that had somehow slipped past my radar. But after doing a little more investigation, I discovered that this was a brand new auction site that runs weekly comic book auctions. Intrigued, I created an account and began checking out the comics that were up for auction to the highest bidder. 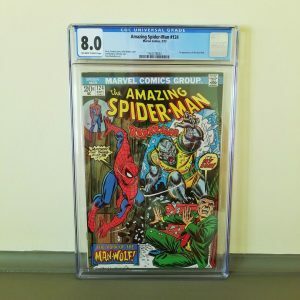 To my surprise there were quite a few graded and ungraded comics that I was interested in that had relatively low bids on them. At that point I placed bids on eight comics that I’d like to have and got on with my life. Since most of the bids were below each comic’s current market value, I really wasn’t expecting to win any. When it was all said and done, I actually won five of those auctions and now have the comics in my possession! 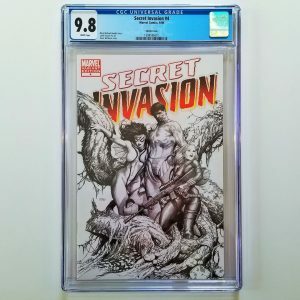 At the end of this post I’ll share with you the comics that I won in that auction, but before I do I wanted to share more details about DIGAuction.com itself to give you a better understanding of how it works and why you might want to add it to your list of websites to buy comics from. Diamond International Galleries was founded in 1994 and first opened its doors January 27, 1995. 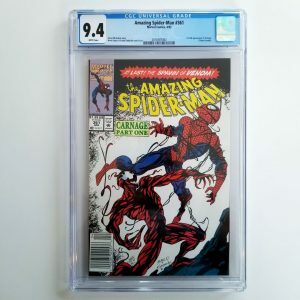 Its initial incarnation was created to promote and educate the public about pop culture collectibles, boost prestige with events we have hosted, and help collectors find the items that really interest them the most. Diamond International Galleries celebrated our 20th year in operation in 2015. 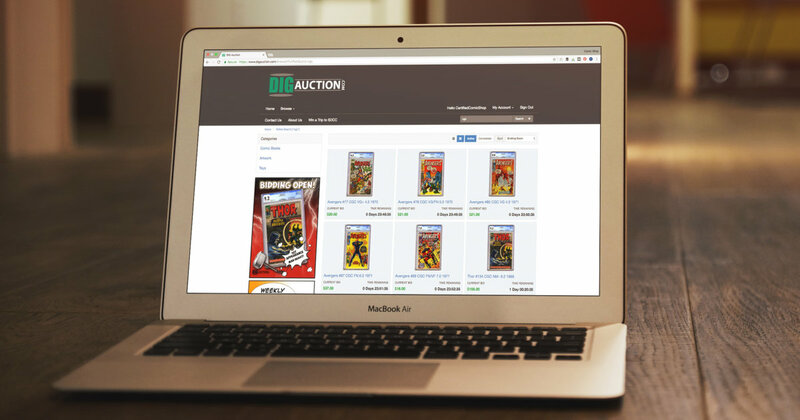 In March of 2018, DIGAuction.com opened their digital doors to the public to run their very first weekly auction, and have been running weekly auctions ever since. DIG Auction runs what they call Saturday Comics Auctions. These auctions occur weekly and run from Saturday beginning at 8PM ET until the following Saturday when the lots begin closing at 4PM EST. The advantage to this means that you can browse their website any day of the week and rest assured knowing exactly when the current auctions end, and when the new lots will begin. Additionally, auctions prices start at $1 unless it is a multi-comic lot then the starting price will be $1 for each comic in the lot. If you’ve ever bid on an eBay auction, then you’ll be familiar with the bidding process here. Simply place your bid for as high as you’re willing to pay and DIG Auction will bid incrementally for you up to your maximum bid as bids from other users come in. At any time you can increase your max bid. Another cool user feature is that in the final seconds of a closing auction, it is automatically extended by five seconds until a final bid is placed to prevent bid sniping. DOES DIGAUCTION.COM HAVE A BUYERS PREMIUM? I found this to be pretty cool as well. 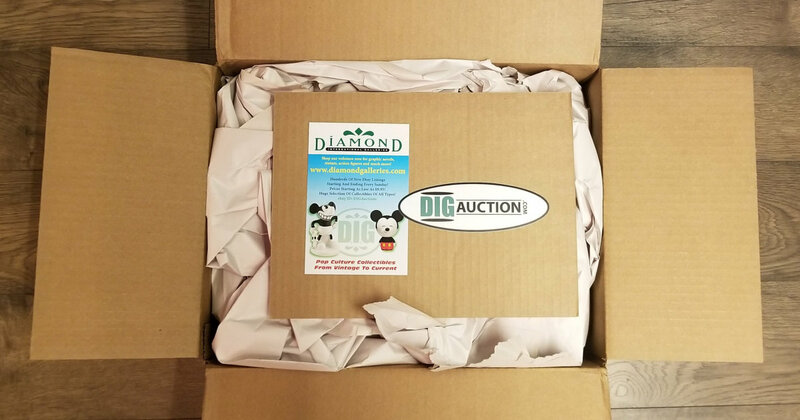 DIG Auction does not charge a buyer’s premium or any additional fees (with the exception of shipping) for the winning bidders. Compare this to another big comic auction site like ComicLink where transactions are subject to a 3% buyer’s premium and this ends up being a pretty big differentiator for DIGAuction.com. The only caveat to this is that they do have a $10 minimum order required. That means if you win one auction and it’s less than ten bucks, you’re going to get charged $10 plus shipping. To me this isn’t a big deal because let’s face it, I can’t remember the last time I spent less than a pair of Lincoln’s on comic books (I may have a problem lol). Shipping costs for the items you win are quite reasonable as well. 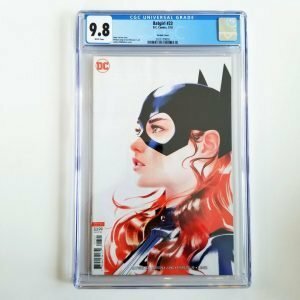 For Graded Comics they charge $8 shipping for the first slab and then $3 for each additional slab. So for the five graded comics that I won, I paid $20 total for shipping which I feel is quite fair. For raw comics they charge $5 shipping for the first comic and then $1 for each additional item. If you have a mix of both graded and raw comics, they charge $8 for the initial graded comic, then $3 for each additional slab and $1 for each additional raw comic. HOW DO YOU PAY FOR THE AUCTIONS YOU WIN? As of this writing, DIGAuction.com only accepts PayPal as payment for the items you win. It’s worth noting that you don’t pay until you receive an invoice with the total amount due for all the auctions you won plus the associated shipping costs. For the auctions that I won, I received my invoice via email early the following Monday morning after the auctions had closed on Saturday. HOW QUICKLY DO THE COMICS SHIP OUT? After I had received my invoice early Monday morning, I immediately paid via PayPal. On Tuesday I received an email notification that a shipping label had been created for my comics and would be shipped the following day via USPS 2-Day Priority Mail. The comics arrived on Friday and I was good to go. From winning these auctions on a Saturday, to being delivered to my door less than a week after is pretty darn good in my book. I couldn’t ask for a more timely shipping experience! HOW WELL ARE THE COMICS PACKED? If you’ve ever ordered comics from me, you know that I take a great amount of pride in how I package your comics for shipping. I wouldn’t necessarily call myself a packing-snob, but let’s just say I have high standards. There’s only one word that comes to mind to describe how Brad at DIG Auction packed my comics: BULLETPROOF! The slabs themselves were each in plastic sleeves and then separated by a piece of cardboard. Then that bundle was securely taped together with additional cardboard on the top and bottom. From there, the bundle was wrapped in a layer of small bubble wrap and taped up again. 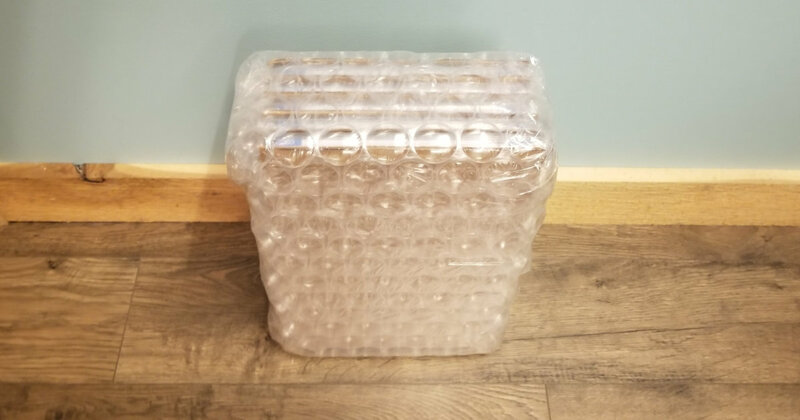 After that, the entire thing was wrapped in high strength bubble wrap. After being placed in the shipping box, the empty space was filled with copious amounts of kraft paper to keep everything in place while in transit. Talk about impressive! I think there’s a thing or two here that I myself am going to incorporate into my packaging to step it up one more notch! 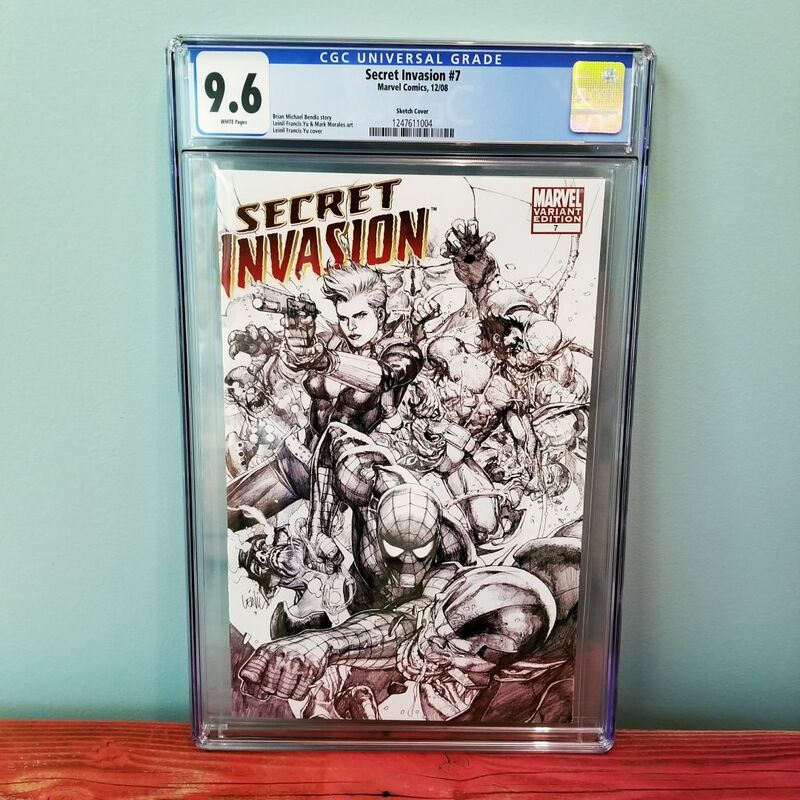 CAN YOU SELL COMICS ON DIGAUCTION.COM? From what I can tell, the comics that are being auctioned are provided by Diamond International Galleries themselves and the platform is not open for individual sellers to list their own items like you can on the Electronic Bay. You might be curious to know if there’s a currently a cost advantage to bidding and buying from DIGAuction.com compared to other online outlets like eBay. I decided to do a little research to see where a few final prices came in at compared to sales from other sites. 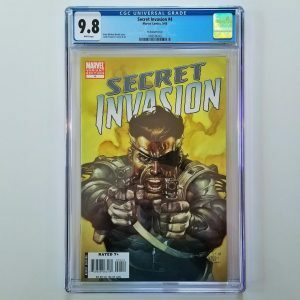 In their very first Saturday Auction, DIG had a graded issue of Incredible Hulk #181 CGC 7.5 with White Pages up for auction. The bid that won this highly collectible key issue featuring the first appearance of Wolverine was for $1,950! According to GPA for CGC Comics, the average selling price for this issue in this grade over the past 90 days is $2,150. I’m no rocket surgeon, but that’s a full $200 less than the average selling price for that comic in that grade. Not a bad score for that buyer if you ask me! Here are a few more comparisons for you to review. 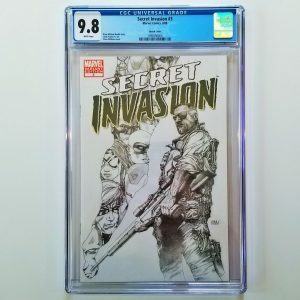 In full transparency, I did notice a few graded comic sales from DIGAuction.com that did come in at the same as, or even slightly higher than, the current 90 day average according to GPA. The point is that there’s a good chance you can get a solid deal on some comics you’d like to add to your collection. 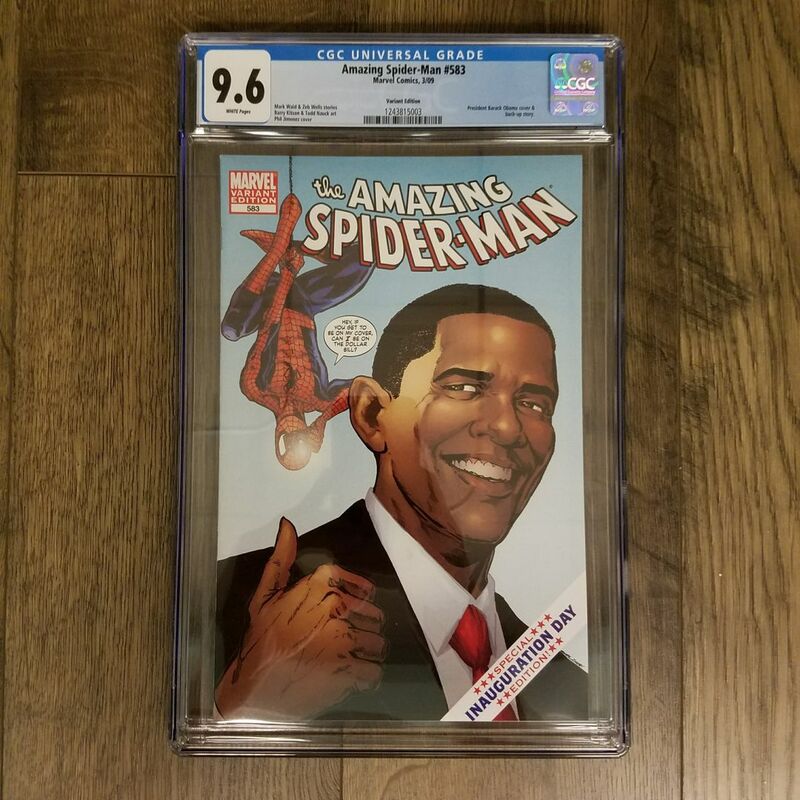 Since that covers about all of the details regarding the DIG Auctions platform and how it works, now it’s time to reveal what auctions I personally won during Saturday Comics Auction #3. 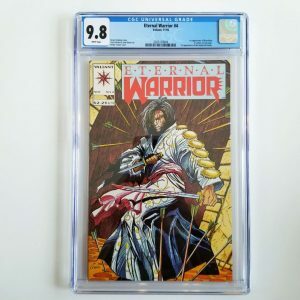 Throw in the $20 for shipping, and I spent $136.18 on five CGC graded comics which averages out to be $27.24 per slab – which happens to be right around the average cost of grading a modern comic book with CGC. When I can buy graded comics and essentially just pay the cost of actual grading without having to buy the raw comic, I always feel good about that. The website itself is clean and easy to navigate. 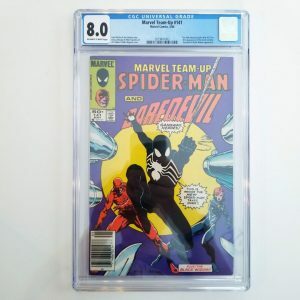 There’s a decent selection of both raw and graded comics available during each weekly auction. There isn’t a buyer’s premium. Shipping costs are reasonable and delivery is timely. For the most part winning bids are coming in below, or at, GPA 90 day avg. sales price. With that being said, I’m definitely going to continue to check out DIG Auctions every week to try to score some sweet deals. I’ve actually got a few bids placed on their current auctions right now. Now, it’s worth noting that as the website gains in popularity (because people like you read this review) final sales prices may begin to creep towards the GPA average. But still, there’s comics to be had here and with how they handle the delivery of your items, it should leave you with more confidence buying here than the average Joe slinging his comics on eBay (with the exception of me of course!). Have you used, or do you plan on using, DIG Auctions? Let me know in the comments section below!